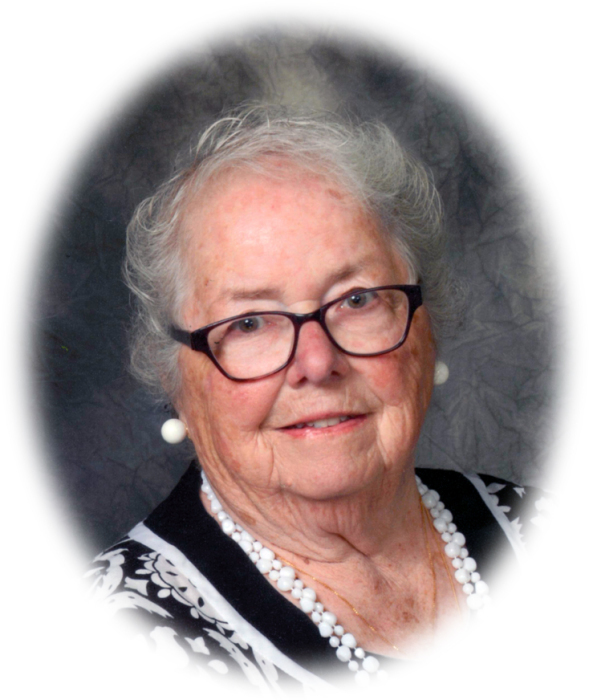 Obituary for Mary H. Sheetz | Sheetz Funeral Home, Inc.
Mary Helen Reich Sheetz of Mount Joy, beloved mother, grandmother, wife, business owner, civic leader and dedicated volunteer passed away peacefully on August 26th, 2018. Affectionately known as “Nan” she was a spry 90 years young and anticipated the coming of her 91st birthday in September. 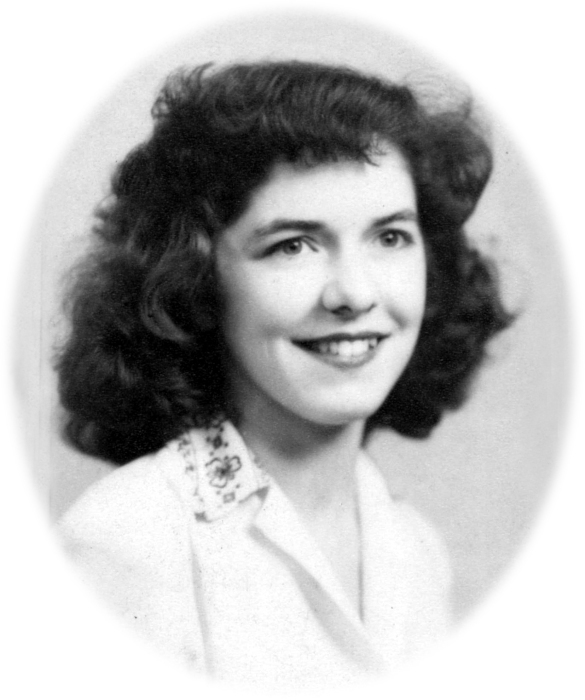 Born September 28, 1927, Mary grew up in Marietta, the only daughter of the late Jay M. and Mary Helen O’Brien Reich. Her five older brothers adored her, Joe, John, Ed, George and her surviving brother Jay Reich, married to Barbara of Marietta. A child of the Great Depression, her family lost everything they owned. Poverty forced the Reich family to leave their home in Marietta and move to a family-owned estate known as The Brook Farm (circa 1742), located in the Stackstown section of East Donegal Township. The farm had no running water, electricity or phone. Mary grew up making her clothing and padding her worn out shoes with paper bags and cardboard. Many times, she described this part of her life as the “best of times”, as the family became so close, mutually reliant, and faith-filled. Her family openly shared what little they had with others. Mary learned the value of the dollar and that hard work would be her life partner. From this experience, she made it her mission to pass those virtues on to her children, including the love of family and respect for others. Mary was a proud graduate of the East Donegal Township High School, class of 1945. Before meeting her husband, (Gerald R. Sheetz, d. 2006) she was employed by the former Wyeth Laboratories. After her marriage, Mary embarked on a life journey to serve the public and those in a time of need. In 1954, she and her husband established the Sheetz Funeral Home in Mount Joy and remained on staff as “The Boss” until her death. During her life, she was a dedicated member of Mary Mother of the Church Parish, serving on Parish Council, the National of Council Catholic Women, and the Altar and Rosary Society. Her civic life was fulfilled by her development of the Mount Joy Meals on Wheels, serving as its president for many years. She led the Business and Professional Women of Mount Joy as president for two years; and many other civic activities. Her legacy proudly lives on through her children and grandchildren. Mary’s daily presence, phone calls, and texts will be deeply missed by her children: Dr. Jessica A. Sheetz-Nguyen, married to Kenneth M. Nguyen of Oklahoma City; Judith A. married to Benjamin W. Piersol, Jr., of Helena, MT; Mary S. married to Mark E. Lynam, Mount Joy; and Jonathan R., married to Donna M. McNamara Sheetz, Mount Joy; and Christopher J. Sheetz companion of Tina Slabonik, Harrisburg. She was adored by her grandchildren: Rebecca married to Jack Connors, Benjamin W. Piersol, III, Andrew Lynam, Ian married to Grace Obando Lynam and Mary E. Lynam, and Peter, Stephen, and James Sheetz. She is joined in heaven with her granddaughter Rachel Piersol who preceded her in death in 1987. A Mass of Christian Burial will be celebrated at Mary Mother of the Church Parish, 625 Union School Road, Mount Joy PA on Saturday, September 1, 2018, at 11:00 a.m. with the Reverend Father Pang S. Tcheou as Celebrant. Mary will be interred beside her husband in the Mount Joy Cemetery during a private family service. At the request of “The Boss” there will be no public viewing. Her family will greet friends immediately after Mass. In lieu of flowers, memorial contributions to one of the following would be appreciated: Mary Mother of the Church, 625 Union School Road, Mount Joy, 17552; Mount Joy Helping Services c/o St. Mark’s UM Church, 37 East Main St., Mount Joy, PA, 17552; S. June Smith Center, 1801 Roherstown Road, Lancaster, PA, 17601.